On the face of the statistics, Liverpool are not one of the creative forces in Europe this season, but our alternative stats reveal that certain players are contributing in these areas more than you might think. Among teams from Europe’s top five leagues, Liverpool are 18th for both average shots per game and key passes per game. Premier League sides Man City and Chelsea are ahead of them in these areas, as are the likes of Bayern Munich and Juventus (and Porto). There are no Liverpool players in the Premier League‘s top five for assists, and there are no Liverpool players present among the top ten chance creators. Since the departure of Philippe Coutinho, one ongoing discussion—which usually surfaces after a defeat or draw—is the lack of a No. 10 or a designated playmaker in the side. Who is Liverpool’s best creator? Do they even have a specialist playmaker? Sadio Mane, the man currently wearing Liverpool’s No. 10 shirt, is not considered a creator in the traditional sense and, as alluded to in the latest tactics column, he is performing a role similar to that of a striker. But a dig below the surface and a look beyond the statistics we are presented with reveals that there is much more to his game. Despite his lack of numbers in the orthodox assists column, the man wearing the 10 is still a creator. 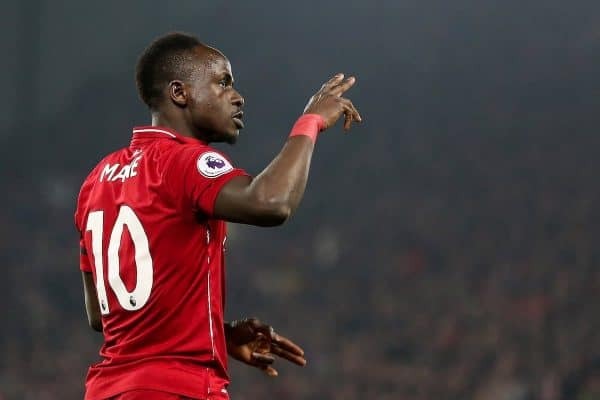 Not including the goals he’s scored, Mane has 16 contributions to goals based on the definitions originally discussed and analysed earlier in the season in this article. Presses leading to a goal — when the opponent is closed down, loses the ball, and the team score in the following move. Penalties won – the player gets an assist if they are fouled to win a penalty, even if they take it themselves. This means some players can be credited as contributing to a goal twice: for example if they make the pass before the assist then score the goal, or win a penalty they take themselves. But why shouldn’t they get the credit for these things?! Even if we ignore the 20 goals he’s scored, Mane has contributed to a goal 16 times in all competitions this season. Mane has been the standout performer in recent weeks, and his liveliness around the pitch in defence and attack means he has caught up to Mohamed Salah in terms of total contributions since the last time these numbers were published. He links up play, closes down opponents, is difficult for opposition defenders to deal with in the box, is good in the air and inventive on the ground. All of this is reflected in these numbers. 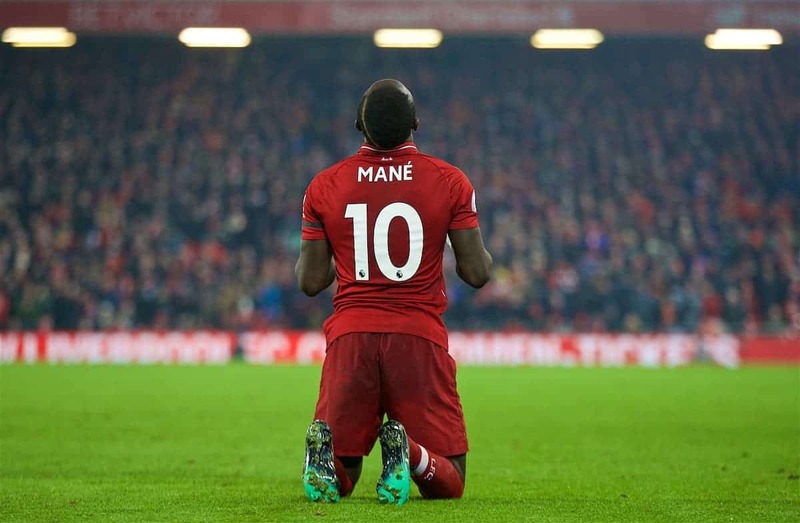 Add his 20 goals to the 16 other contributions and Mane has a total of 36 goal contributions so far this season, putting him level at the top of the charts with Salah. 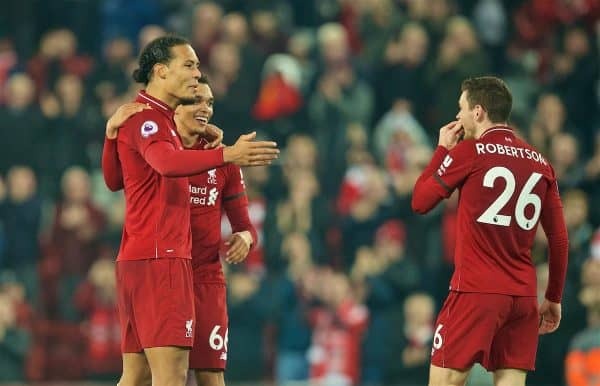 Like Mane, Salah also has 20 goals and 16 other contributions in all competitions—but the player who, if we discount goals, has chipped in the most is Andy Robertson, with 21. Scotland captain Robertson is yet to score this season, but these numbers suggest he is Liverpool’s main creator. 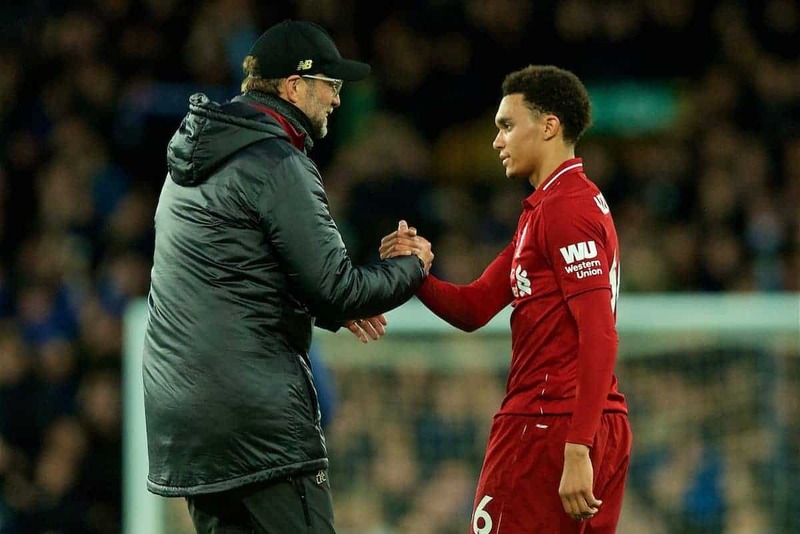 It has also been evident in recent weeks that the side struggle to create when Trent Alexander-Arnold is not in the side, an idea reinforced by his three assists on his return to the team against Watford after he sat out the 0-0 draw against Man United. He only has nine contributions in this area of the game, not including his goal, but his presence in the side still feels important when it comes to creating chances. Alexander-Arnold’s creative attempts often come in the form of crosses, and on average he attempts one cross every 12 minutes—by far the most in the Liverpool team (Robertson attempts a cross every 26 minutes on average). Opposition sides pack the middle of the pitch in an attempt to nullify Liverpool’s pressing, and also to limit the space for the likes of Salah, Mane, and Roberto Firmino. This means Liverpool’s full-backs are given space out wide, and has led to increased opportunities to cross the ball. If they are good enough to do damage from these positions, which they often are, then they can be the most prominent creators. Jurgen Klopp speaks regularly about the importance of full-backs in the modern game. “Not many young boys want to say they want to be a full-back but they are now much more important,” he said after Trents impressive display against Watford. 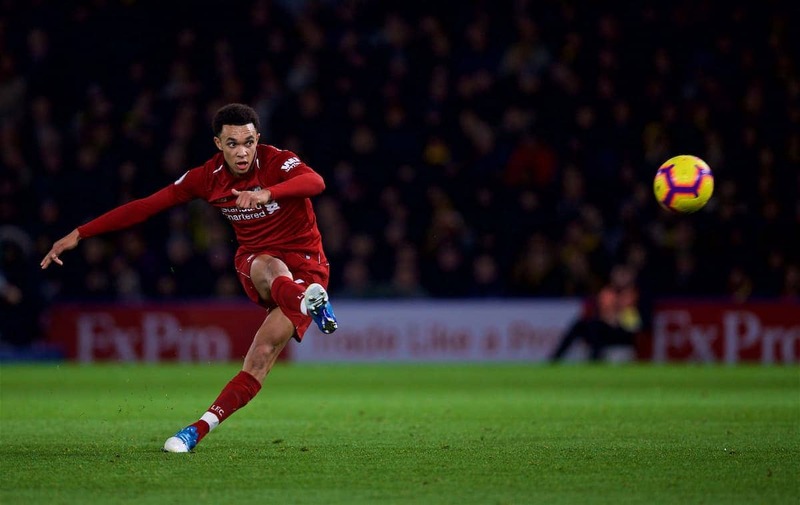 This follows on from something he said on Sky’s Monday Night Football show shortly after joining Liverpool, and is one of the reasons Trent is still playing full-back despite once being earmarked for a midfield role. Another interesting way to look at these numbers is to see who contributes the most relative to their time on the pitch. A number of players have come into the side from the fringes of the squad in recent weeks. 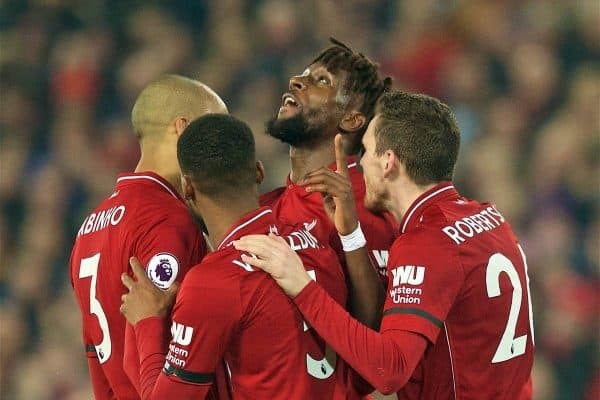 Divock Origi‘s move up the pecking order to Klopp’s go-to attacking substitution may have surprised a few, but his numbers show that he has not let the side down when called upon. 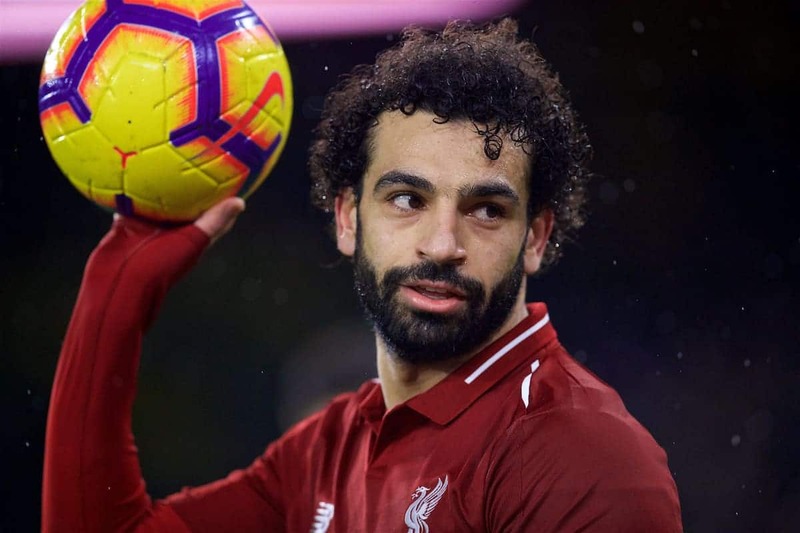 He is capable of filling in up front, but more often than not he has taken up a position on the left of the attack where his work-rate and skill have seen him work effectively in attack and defence. 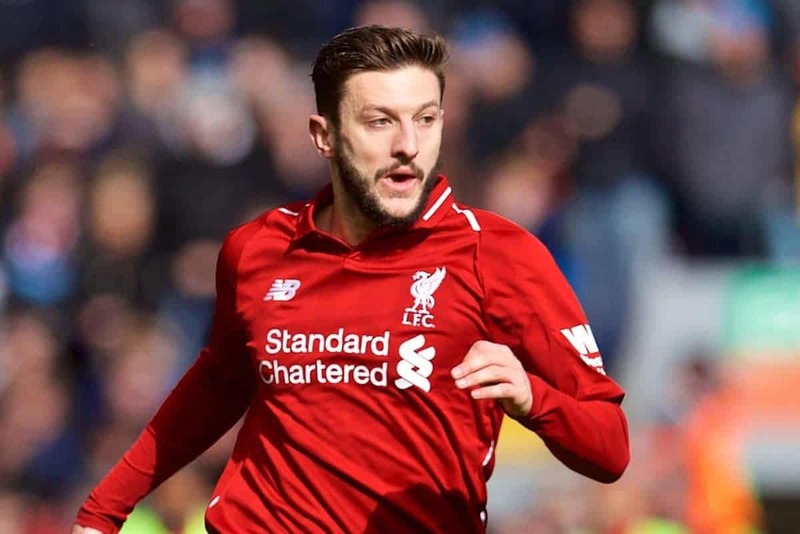 Adam Lallana has been less consistent, but nevertheless has contributed to a few goals since his return to the squad. 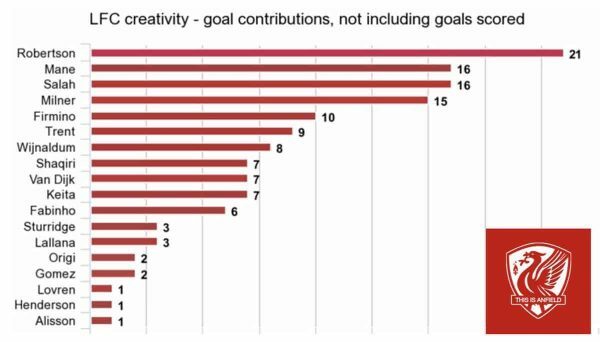 The data below takes into account goals scored as well as the definitions for other contributions mentioned above. For reference, here is an update on Liverpool players’ total contributions to goals in all competitions this season.